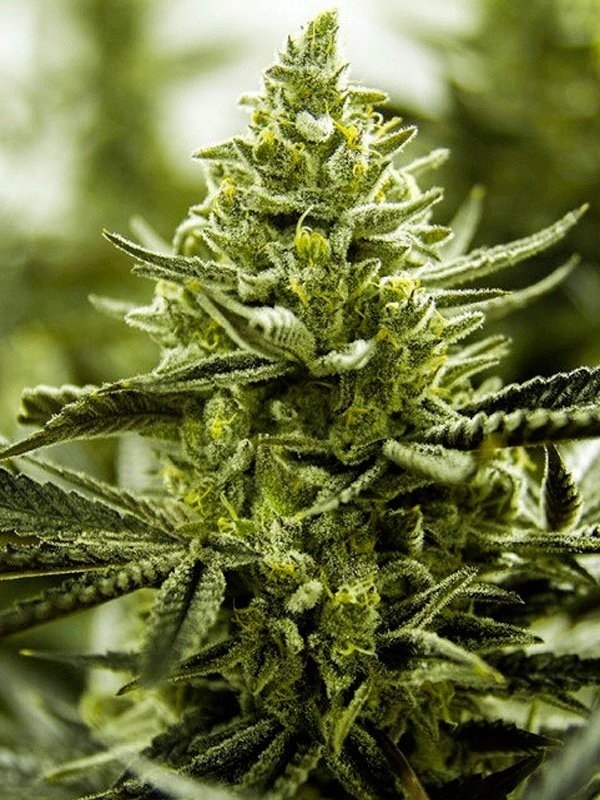 Lemon Cake is a feminized sativa dominant plant with very intense flavors. It combines genetics of Lemon OG and Jesus OG from TGA (SubCool) Genetics. This is a great terpene producer and a high yielding plant. The average crop is 500 gr/m2 indoors. The plant also ideally suits for outdoor cultivation. The flowering period is 8-9 weeks. 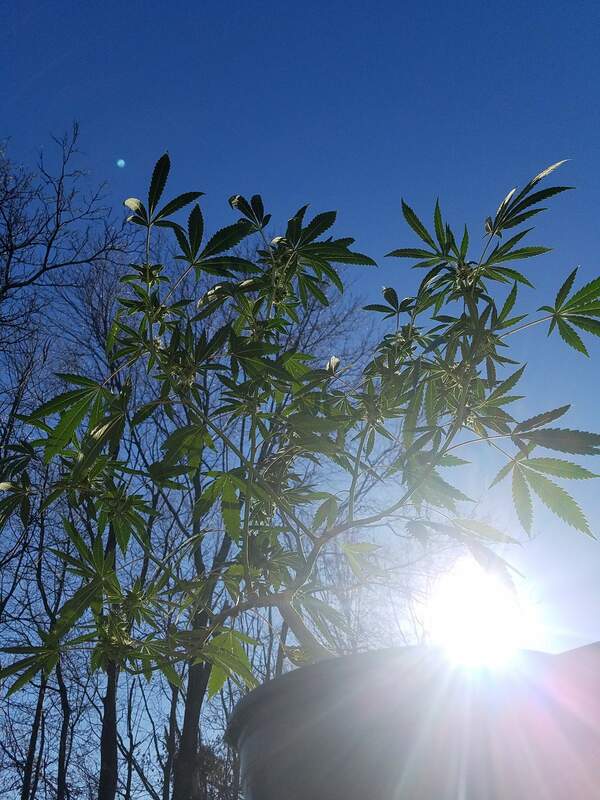 The plant develops a bushy structure and a lot of top-quality buds. The dry product delivers citrus, hazy taste with lemon notes. Smoked most of Lemon Cake within first week and shared a tiny bit with close friends. Moved to HPS, new home. Just about doubled in size since last week. My only problem with this bud is that I'm running out already! This is and has been one of my favorite strains for quite some time. from cloning to vegging to flowering and finally harvesting and smoking every part of the journey has been very enjoyable especially the latter half! I can't really say enough good things about this train so I'll just try to keep it short keyword try LOL. The smell is heavenly. Notes of lemon fuel sugar and skunk Haze. The taste is almost identical. The experience is otherworldly. Top notch ride. More of a sativa high for sure but still can ease some of the body aches for people who really need a strong medicinal indica don't count this completely out of the picture.